It is always great when a song leaves a lasting impression after its first listen. 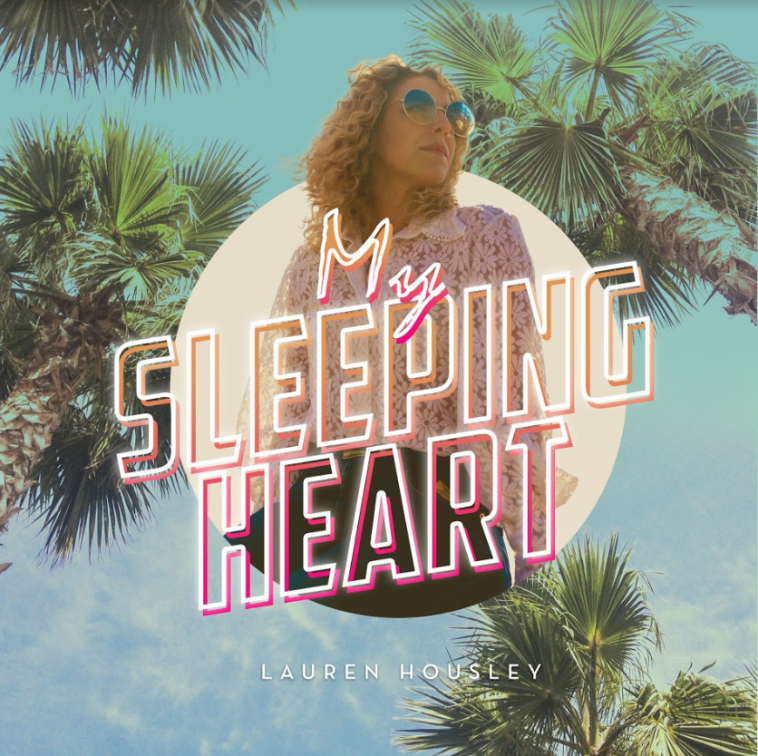 A catchy tune doesn’t always mean in a bad way and South Yorkshire singer/songwriter Lauren Housley’s My Sleeping Heart is definitely the good kind of catchy, highly memorable and instantly likeable. My Sleeping Heart has a great up beat, bouncy melody with a strong mature underlying sound and sharp, strong, distinctive vocals from Lauren herself. With the perfect blend of a traditional and modern sound, Lauren should appeal to music fans of all ages and of all genres. With My Sleeping Heart, you can hear it is the type of song that would translate incredibly well during a live setting and is something I hope to experience one day. a cultured appreciation of the Northern music scene, drawing inspiration from the thriving music culture in which she was cocooned. & the BBC Radio 2 Playlist. and First Aid Kit as well as travel the UK playing sold-out headlining tours. Performing live is a crucial element of Lauren’s appeal and so with the new single, comes a list of her biggest shows to date. Known on the scene as “the band with no ego”, Lauren shares the stage with long term writing partner Thomas Dibb (Guitar, Vocals), co-producer Mark Lewis (Bass, Vocals), Xavier Winton (Drums) and Billy Bragg’s trusty sideman C.J. Hillman (Pedal Steel, Guitar).